Welcome to ATC Healthcare Services-Philadelphia. We look forward to having the opportunity to assist you in finding the perfect job that’s right for YOU! 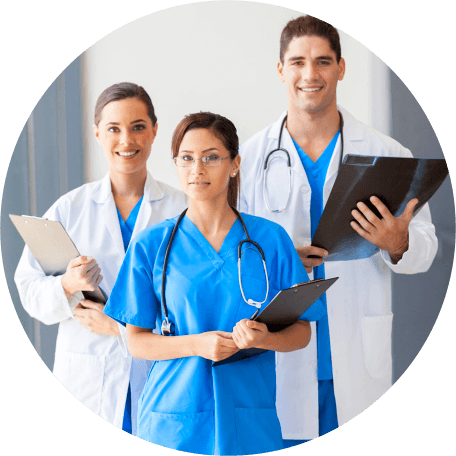 We fulfill all types of healthcare staffing for private medical practices and large healthcare facilities. 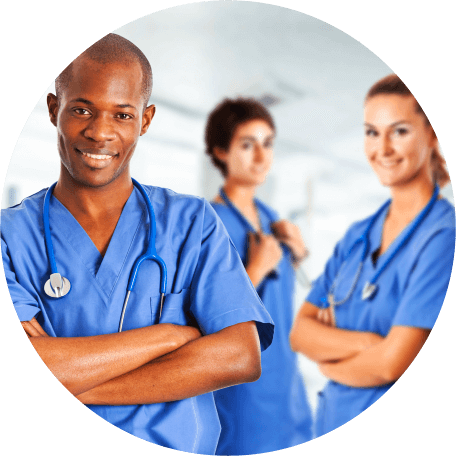 How can we help you with your staffing needs? 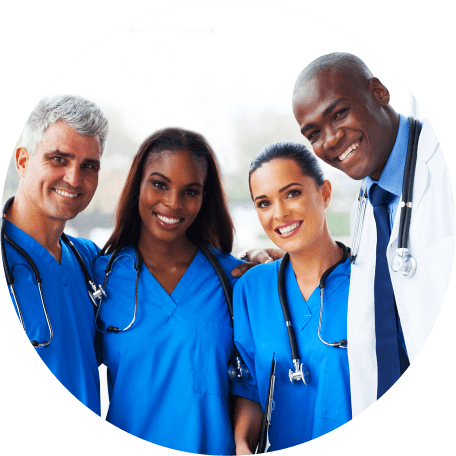 Let’s find the healthcare team for your company! 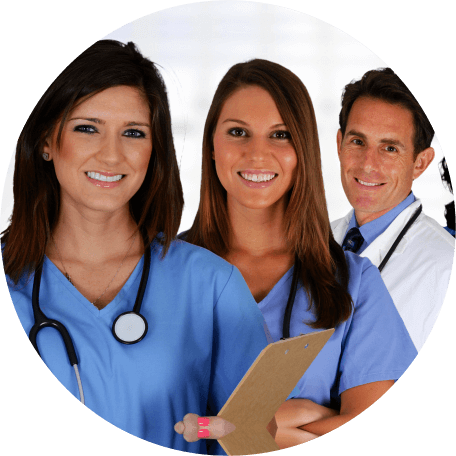 Your referrals are a proof of the outstanding staffing solutions at ATC Healthcare Services. Concerns regarding patient care and healthcare facility environment may be reported to The Joint Commission at http://jointcommission.org or by calling 800-994-6610. No disciplinary action results to employees who make such reports.